The Precision Machining Certificate, which can be completed in one year, introduces students to a variety of entry-level precision machining concepts and methods. Through in-classroom and hands-on training in our state-of-the-art technology lab, students learn skills needed to enter the machining industry as an entry-level operator. 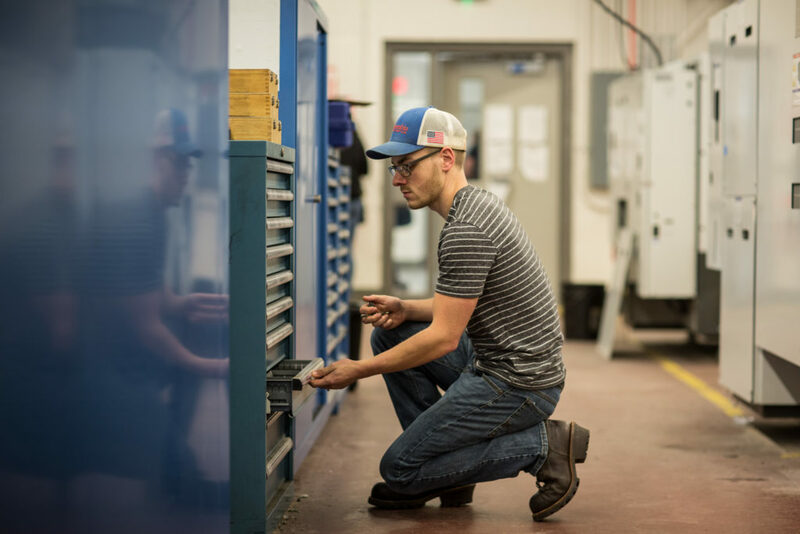 Individuals in this program have the option of transferring into the Associate in Applied Science Precision Machining Program, allowing them further access to higher-level employment and salary in the industry. Interested in a two year degree in precision machining technology?